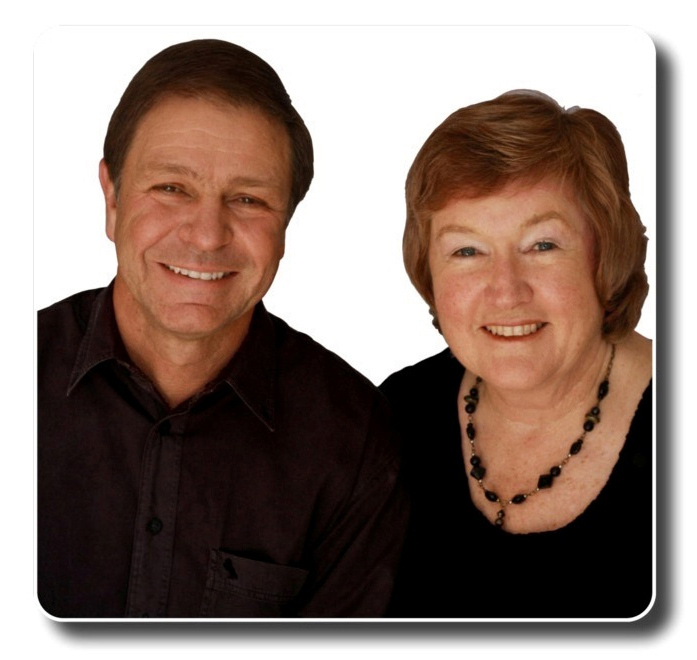 John and Jayne serve as Senior Pastors of Harvest Christian Church in Port Elizabeth,South Africa. John has a heart to see the Kingdom of God established and a vision to make disciples of the nations. They oversee a number of local churches, as well as churches across several nations.